Proper nutrition and diet programs affect our health. For dental concerns, there are certain foods to eat to keep your teeth healthy. 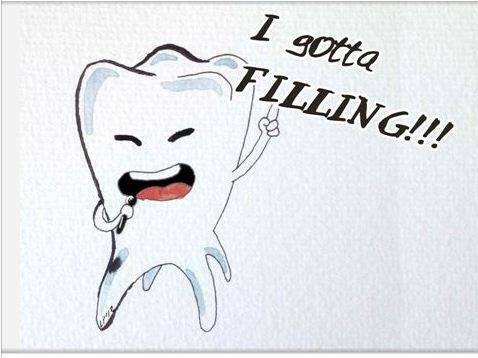 Oral checks must also be done regularly to ensure you get healthy teeth, gums, and mouth for healthy body functions. 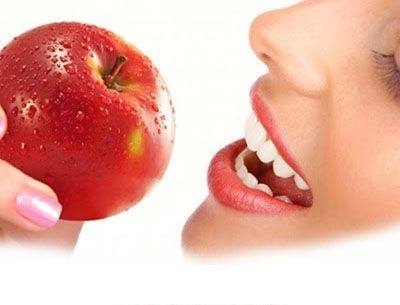 It is best to let you know the risks of ignoring your teeth’s health and nutritional requirements so you will understand better how important to take care of your teeth through the foods you eat and other habits you need to change. These are the result of plaque build-up. Cavities appear as holes in the teeth. As they grow bigger and touch some nerves, you feel pain. A tooth abscess comes from an untreated cavity so you should hurry up for treatment when you spot a cavity in your teeth. This is another name for gum disease. It starts as gingivitis or gum problem in its early stage. Gingivitis can be cured to stop further issues but if not taken seriously, it can lead to the formation of little spaces between the teeth and gums that is known as “pockets.” These pockets are then colonized by bacteria that result to periodontitis. The symptoms include tender, swollen or discoloured gums. Receding and bleeding gums, loose tooth, bad breath, and sensational changes when eating. Root surface debridement is the procedure used for treating this disease. 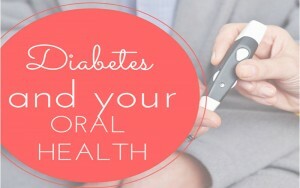 Here are the foods that you need in optimizing oral health at its best potentials. Milk, cheeses, chicken or other meats, and nuts are rich in phosphorus and calcium that are effective to remineralize the teeth after damaged by acids. This include firm or crunchy fruits like pears, apples and even vegetables. The high water content in these fruits and vegetables stimulate salivary flow, washing the acid away, and dilutes sugary effects. Tomatoes, lemons, citrus and other acidic foods must be taken as part of larger meals to minimize acidic reactions. 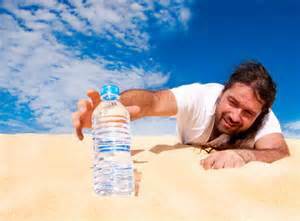 This universal solvent is the best beverage for all body types and ages. Sugar-containing drinks must be limited to avoid decay-causing acids. These fruits along with blueberries, eggplant, red cabbage, raspberries and black rice are rich in anthocyanins that prevent pathogenic attachment the teeth and other host tissues. These help destroy plaque and gingivitis making you less prone to periodontal diseases. Soy, green tea, whole foods, Echinacea, ginseng, ginger, garlic, and other foods rich in zinc, irons, vitamins C, A, D, B, folate, omega-3 fatty acids, and antioxidants in addition to calcium and phosphorus helps you get complete oral health in action. 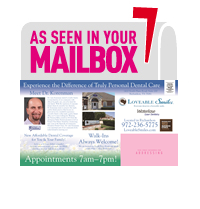 Please call us at 972-231-0585 for dental appointment. We’ll be glad to see you! Plaque is the sticky film of bacteria that is constantly forming on your teeth. Plaque that is not removed with thorough daily brushing and cleaning between teeth can eventually harden into calculus or tartar. If your gums bleed when you brush, that’s your body’s way of telling you that you have plaque trapped under the gum line. Bacteria found in plaque create toxic chemicals that irritate the gums and can eventually lead to gum disease. Recent research suggests that gum disease is linked to other health problems including heart disease, stroke, Alzheimer’s and some pregnancy complications. Gum (Periodontal) Disease is an ongoing bacterial infection deep in the gums and bone around your teeth. 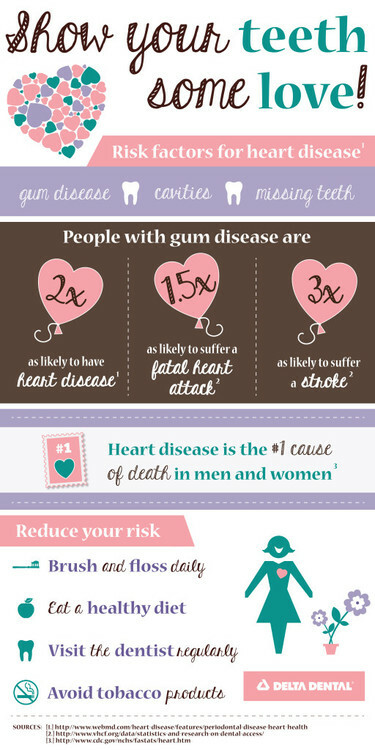 Gum Disease has been shown to increase the risk of Heart Disease, Heart Attack and Stroke. 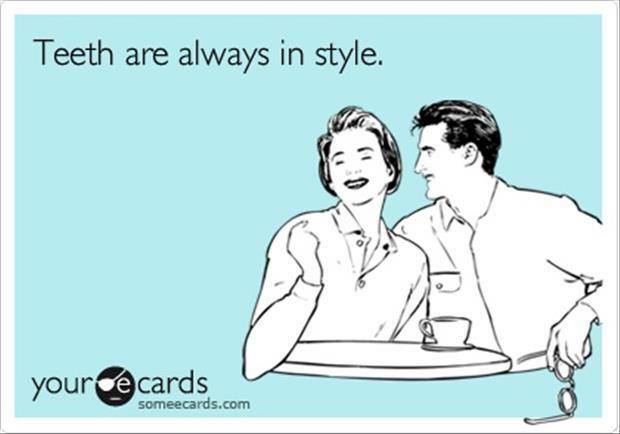 Here at Loveable Smiles, we check our patients for Gum Disease on a regular basis. If you are diagnosed with gum disease, Dr. Korenman can design a treatment plan to help you keep it under control. We urge you to call Loveable Smiles at 972-231-0585. Perhaps you’ve seen the video that has recently gone viral that shows one man’s plaque buildup after 10 years of skipping dental visits. Here is the link, but be warned, the video is revolting! Thick, yellowish tartar covers the majority of his teeth. Only a small portion of the man’s original enamel color can be seen because the plaque buildup appears to be thicker than his teeth. As the dentist uses a tool to begin removing the buildup, it looks like the man’s teeth are falling apart because of the unbelievably thick buildup surrounding his teeth and gums. The copy with this video says the patient has gingivitis, but Dr. Korenman wants you to know that the patient has full blown gum disease. We wanted share this video with you to let you see the seriousness and the potential health problems, associated with gum disease. 1. Gum (Periodontal) Disease is an ongoing bacterial infection deep in the gums and bone around your teeth. 2. 80% of people have Gum Disease and DO NOT KNOW IT! There is usually no pain involved for people until extremely late in the degeneration. 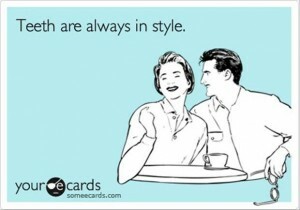 Many gum problems will go unnoticed until they are diagnosed by a dentist. 3. 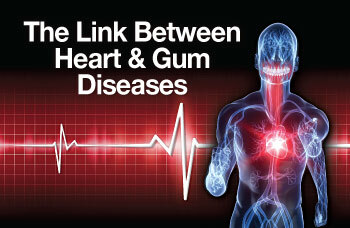 Gum Disease has been shown to increase the risk of Heart Disease, Heart Attack and Stroke. We urge you to call us at 972-231-0585. •	Gum Disease is responsible for 75% of all adult tooth loss. •	The #1 cause of death in the world is inflammation and the entire body reacts to this negatively. •	Gum Disease has been shown to increase the risk of Heart Disease, Heart Attack and Stroke. 1. Complete all recommended periodontal treatment. Studies show that periodontal treatment gets rid of (or greatly reduces) the level of periodontal bacteria in your saliva. 2. Keep your periodontal cleaning appointments. Without periodontal cleanings, some bacteria in the saliva can return to pre-treatment levels within six months. You can significantly reduce your risk of re-infection of yourself and family members through frequent periodontal cleanings. 3. Get your family screened. Since gum problems will go unnoticed until they are diagnosed by a dentist, we highly recommend that family members get screened for gum disease. Please call our office at 972-231-0585 for your check up and to have a healthy Valentine’s Day! Cardiovascular disease, the leading killer of men and women in the United States, contributes to 2,400 deaths each day. Periodontal disease, a chronic inflammatory disease that destroys bone and gum tissues that support the teeth affects nearly 75 percent of Americans and is the major cause of adult tooth loss. While the two diseases may seem unrelated, evidence is mounting that people with gum disease may be at a higher risk for heart disease. In fact gum disease my worsen existing heart conditions. Managing one disease may reduce the risk for the other, according to a consensus paper on the relationship between heart disease and gum disease published in the American Journal of Cardiology and the Journal of Periodontology. 2. Brush and floss regularly. 3. Visit Dr. Korenman of Loveable Smiles in Richardson regularly for exams and cleanings. 4. If you currently have heart disease, tell Dr. Korenman and he will create a treatment plan aimed at maintaining good oral hygiene.